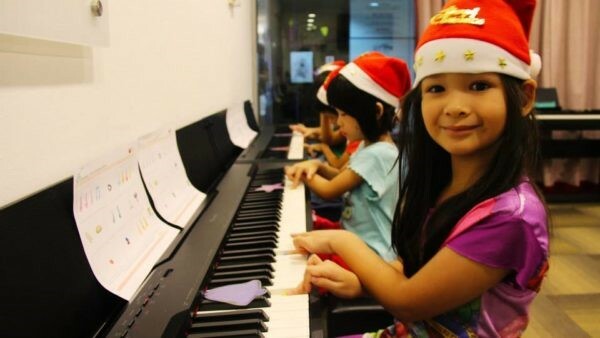 Kickstart your child’s musical journey today with the Absolute Starter music programme by Absolute Piano! 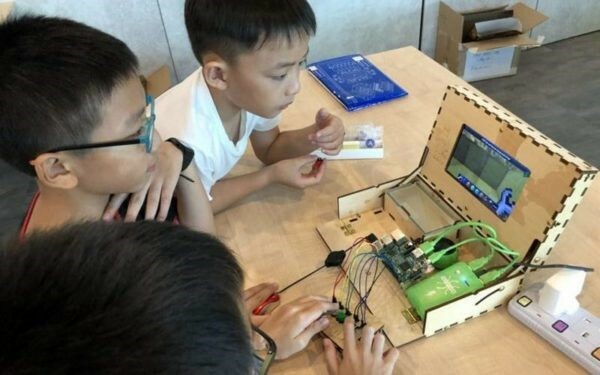 Specially designed for kids aged 3 and above, the program aims to encourage an environment of teamwork and collaborative learning through its diverse student population. Sign your child up for an 11 session package by 24th March and receive a set of vouchers worth $68 to directly offset the package cost! 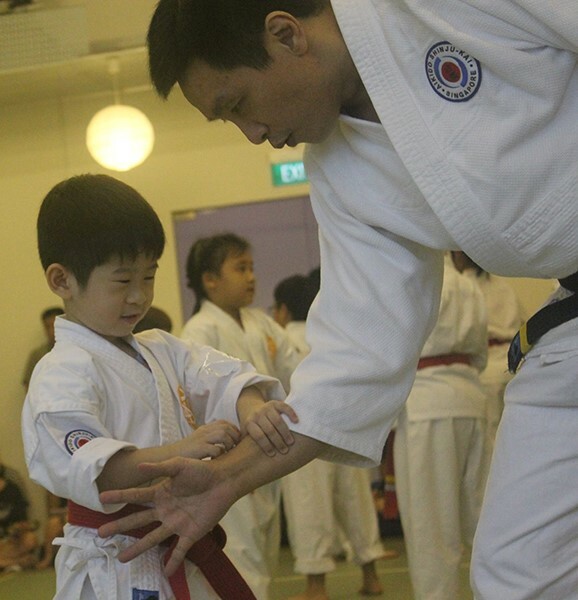 Established and affiliated to the Singapore Taekwondo Federation since 1991, ACME Sabertooth Taekwondo have produced quality players who have gone on to compete at the national level. Let them guide your child effectively with quality trainers. Sign your child up now for a FREE trial class (worth $50)! In addition, if you purchase a term package, your child will receive a FREE uniform (worth $90) upon purchase. 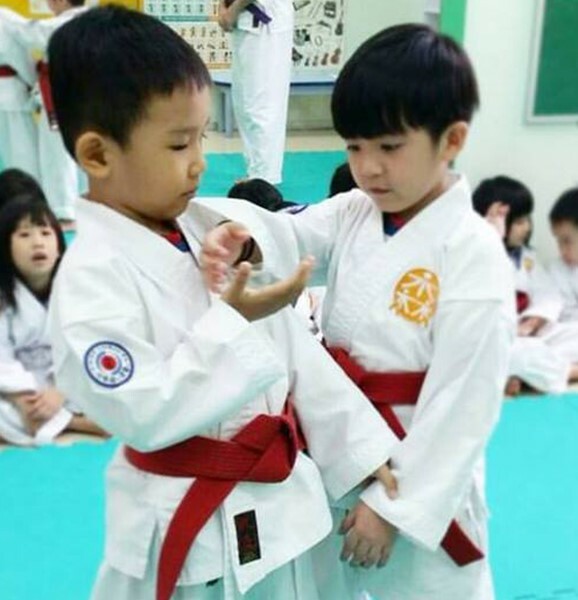 aikiForest is offering a FREE trial class for new students this March holidays! What’s more, if you sign up your child for classes at aikiForest, the registration fee will be waived from now till 31st March. Your child will also receive a complimentary membership file, beginner’s guide, and attire bag. Save $93 in value! 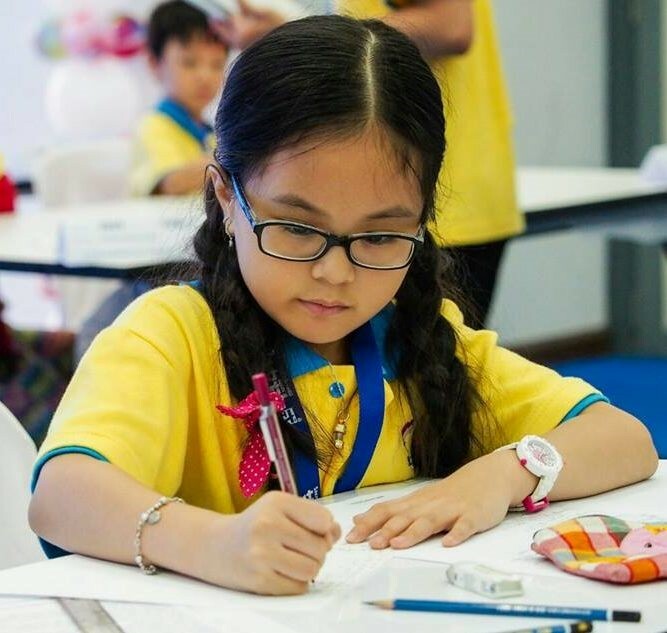 Looking for a Handwriting Workshop for your child this March holiday? Handwriting Without Tears helps pre-primary up to Primary 1 children compose legible handwriting, and correct directional penmanship. 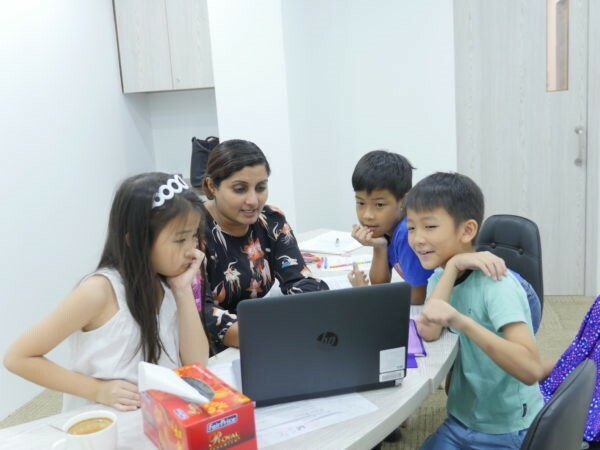 Using fun and educationally-sound methodology created by occupational-therapist Jan Olsen.This 5-day camp is designed to jumpstart primary school writing. 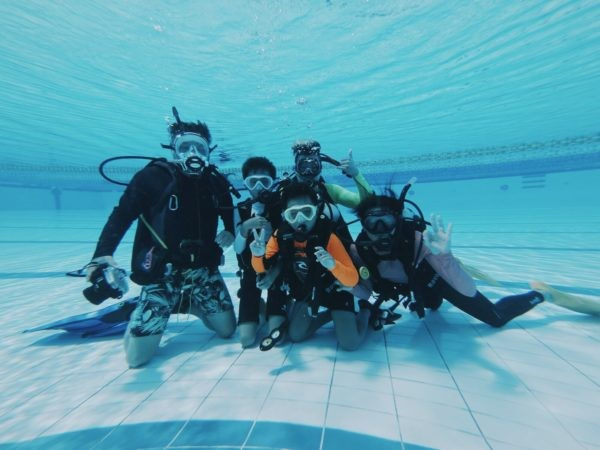 If your kids have ever wondered what it’s like to breathe underwater, Dive Degree’s Scuba Try-Out Sessions are just the thing for them! These sessions are open to kids aged 8 and up, and require no pre-training at all. 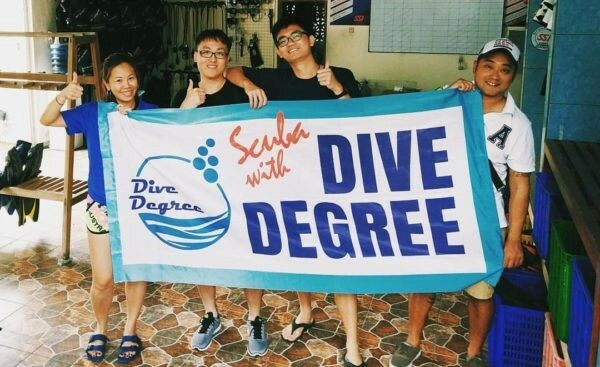 Just for the March holidays, Dive Degree is offering a special price of $99/pax (exclusively to Tueetor!) for your children to test out their Scuba Try-Out Sessions (worth $120). Your child will be under the care and quality guidance of Dive Degree’s certified PADI professionals. Want in on the action? They also conduct both One-Time and Four-Week Parent-&-Child classes! 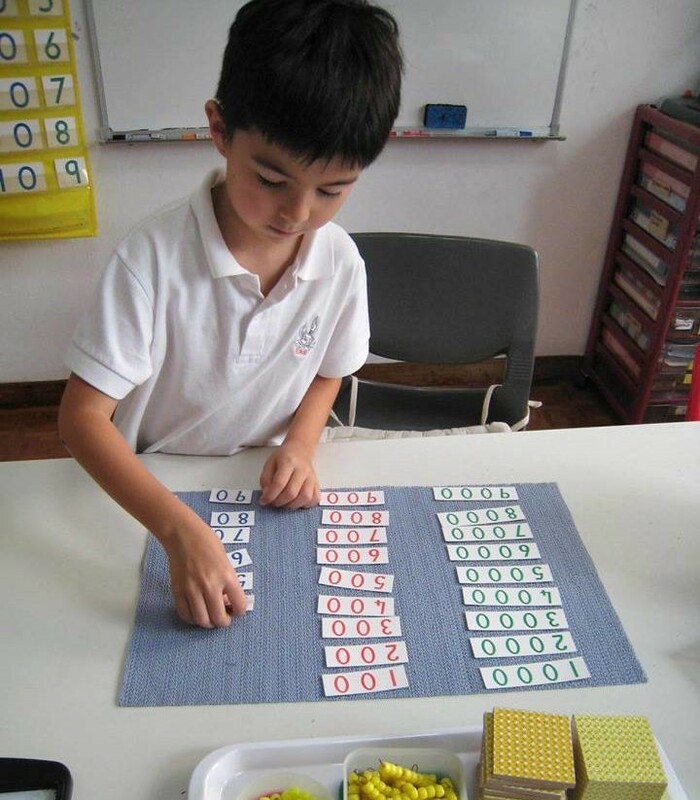 Pick up a new skill while learning something meaningful together with your child. 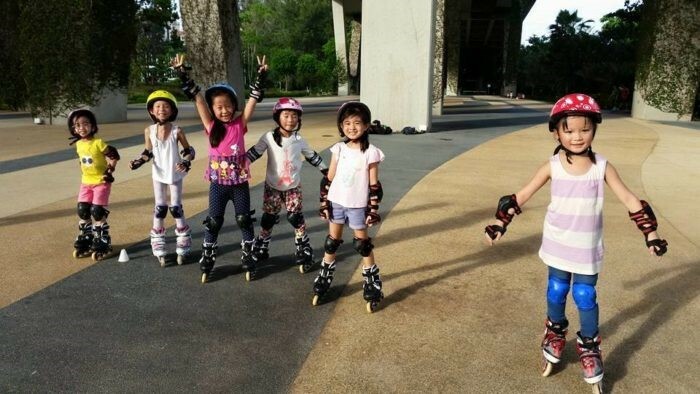 Join ISkate this March holidays for a day of fun skating. This workshop is suitable for beginners, and has no age limits. Your kids will learn the basics of skating and experience a short distance skating in the park. Games will also be incorporated into the workshop to ensure kids don’t just learn, but have fun at the same time! The cost of the workshop also includes the price of the rental of skates. What are you waiting for? 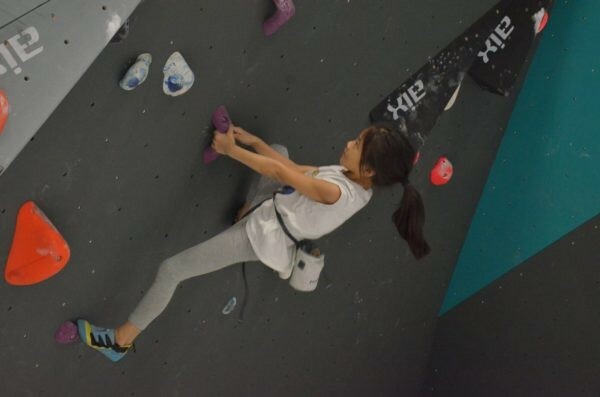 Kodecoon is collaborating with Boulder World to conduct a Coding & Climbing Camp! This camp will provide kids from ages 9 – 14 with exposure to one of the most in-demand skills of the 21st century, and a new Olympic sport this March holidays. 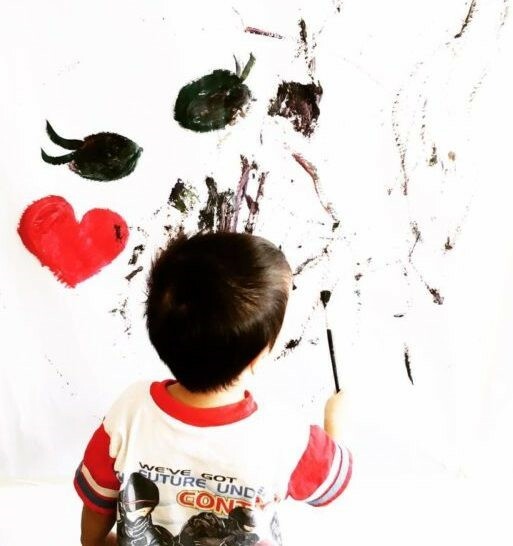 Little Art Connoisseur offers Art Education and Training to children, teens, and adults. Their curriculum is based on foundational practices and art history, designed in fun and engaging ways. From dancing, vibrating, light-filled passages to richly coloured transparent darks, from cascading wet washes to staccato dry brush effects, watercolours can produce painting effects no other medium can match. Learn how to make your very own watercolour masterpiece with Little Art Connoisseur today! A little worried that your child might be falling behind in school? 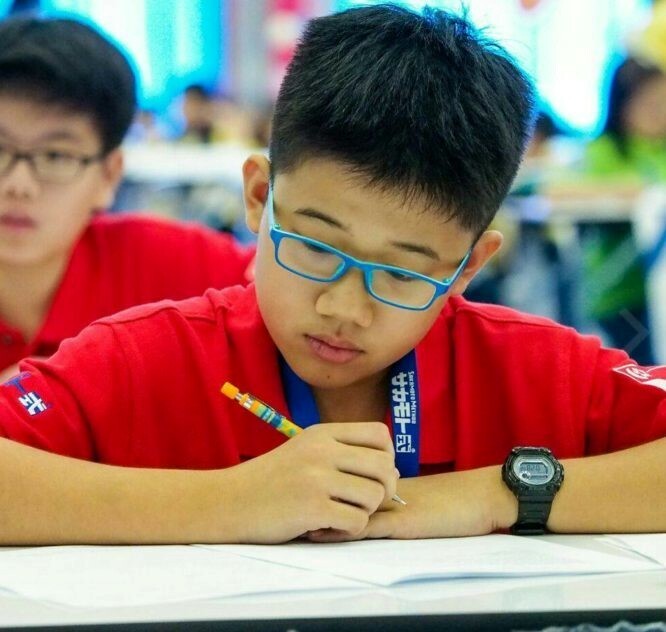 Take this March school holiday workshop to help your child learn how to learn. More Than Grades Education’s Memory and Note-taking skills workshop will help enhance the memory of the students, allowing them to be more creative while making their own notes in the future for studying. Students will also learn the principles of effective learning and be able to apply those note-taking skills throughout their education. The setting of the class will be full of activities for the students to participate in and learn through participation. Did you know that students lose 2 to 3 weeks’ worth of knowledge over the March holidays? By continuing to exercise their mind during the holidays, you can help them retain knowledge and start the new term more confidently. 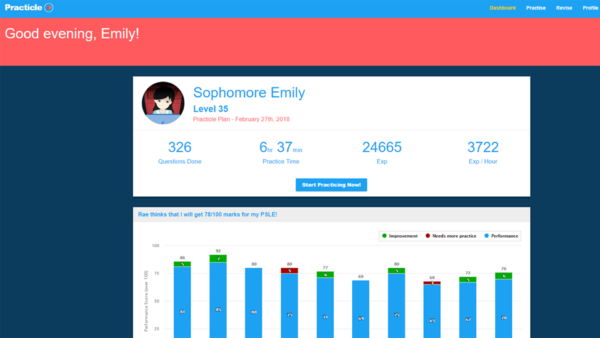 This March, let your child embark on a fun Math exploration journey with Practicle and see for yourselves how their attitude towards learning change! Boost their confidence by letting them learn and revise at their own pace, according to what they need. Imagine their excitement when they learn that they can win a Nintendo Switch by studying! Exclusive to Tueetor, use the promo code “SoMarchFun” to get instant access to Practicle’s account this new season for FREE. There are ONLY 50 accounts up for grabs, so fastest fingers first! SIGN UP FOR YOUR ACCOUNT HERE! The Sakamoto Maths Method is a powerful yet easy approach to solving work problems for upper primary school students. For upper primary students, Sakamoto will be conducting an exclusive workshop at their centres during the March holidays till 31st March. This workshop is a requirement for students to attend regular classes. 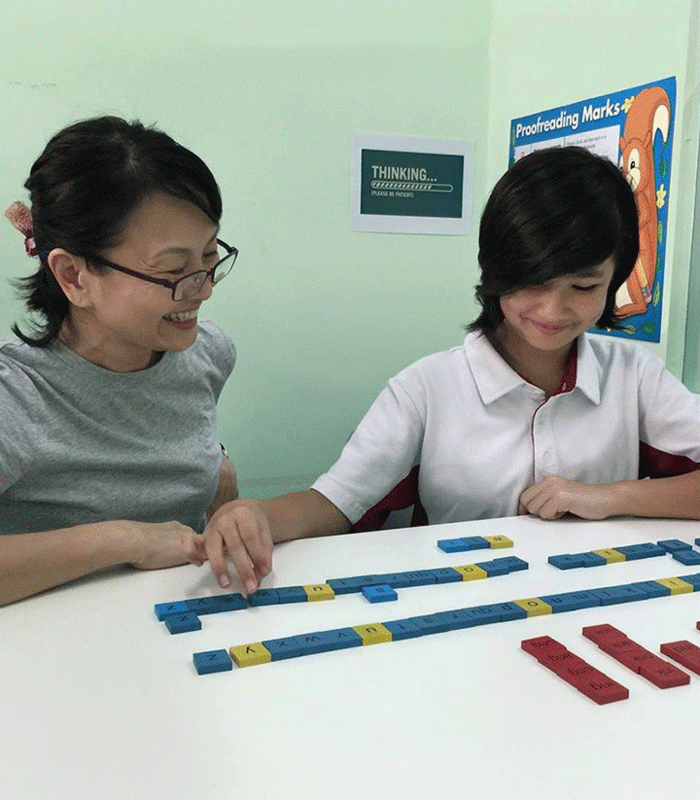 Enrol your child in this workshop for them to master the basic rules of this powerful maths method. New registrations will also receive a $10 voucher that can be used to offset the fees for the regular classes! Hurry, promotion valid till 31st March! 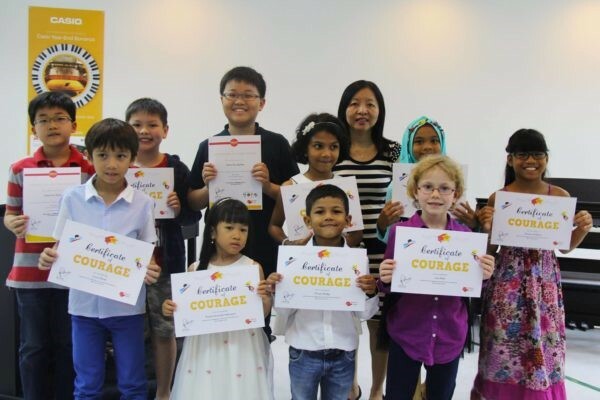 In celebration of the opening of their Holland Road branch, The Learning Corner is running FREE classes for students this March! Students will be able to attend an unlimited number of tuition sessions every day during the March holidays. With a range of classes available from Primary to JC level, this is a promotion that cannot be missed! 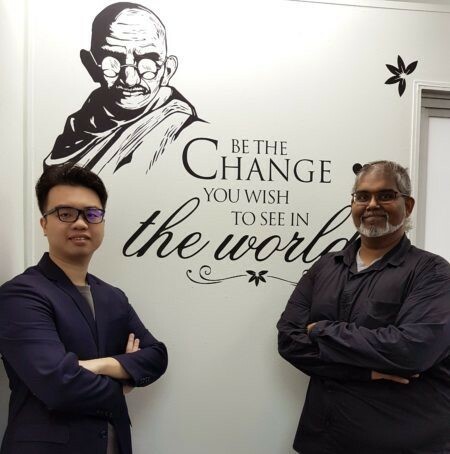 With 35 years of teaching experience built into a copyrighted coaching methodology, The Swim Starter is the only swim school in Singapore that guarantees a swim test in just 6 months. The Swim Starter promises a safe and speedy learning journey, so refer a friend today to enjoy a free lesson! Pick up tennis with Whipper today. With experienced coaches and mentors, Whipper will help you and your child achieve your goals in the sport. 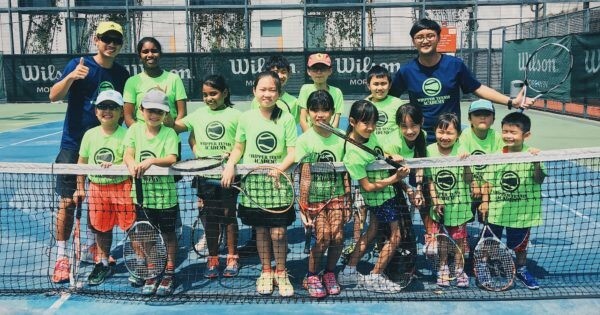 This March holidays, Whipper will be conducting a FREE introductory session that will cover basic drills like hand-eye coordination exercises, fitness and stamina building, tennis-related games, and agility exercises. 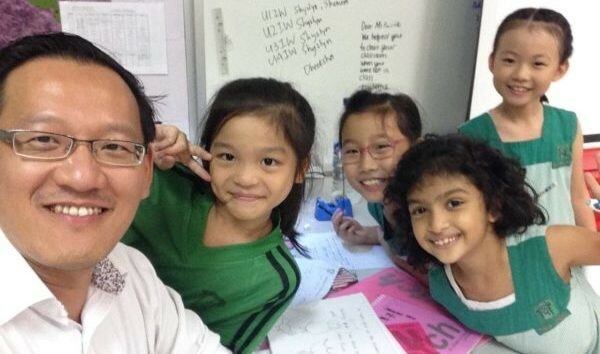 Is your child not reaching their full potential in English Language and Literature in school? Are they practicing paper after paper and not scoring what you think they should? And are both of you frustrated with the sheer lack of support from your child’s school? At Words Worth, we understand your frustrations and concerns. Which is why we will introduce you to the 5 essential skills that your child needs to master in order to do well in English (3 of which schools don’t spend enough time on!). You will go home with a trove of invaluable information and the ability to help your child better. Interested in any of the March holiday programmes for your child? Click on the ‘SIGN UP HERE’ link to find out more and sign up for the programmes!